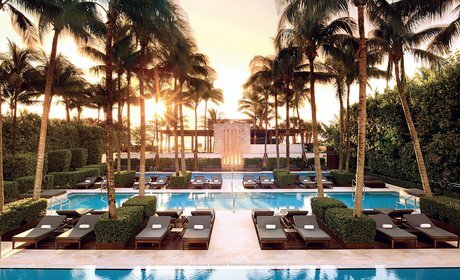 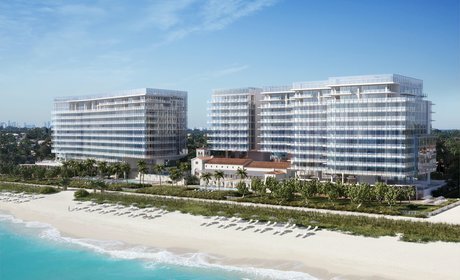 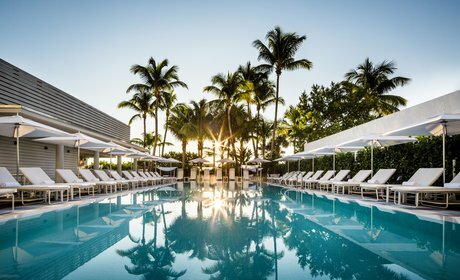 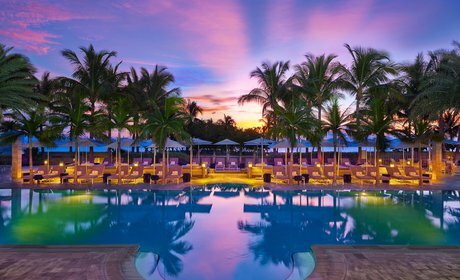 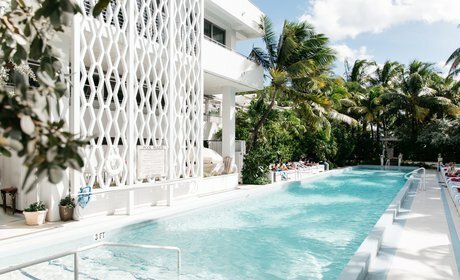 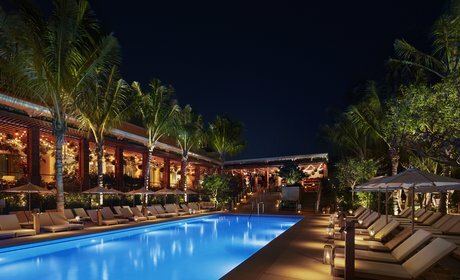 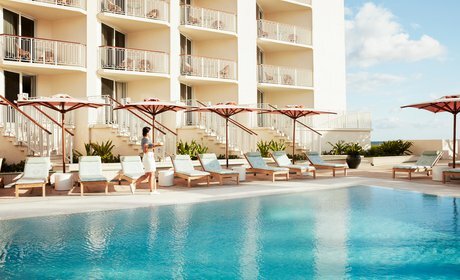 Reimagined old-Miami glamour meets 5-star service at the brand new Four Seasons Hotel at The Surf Club. 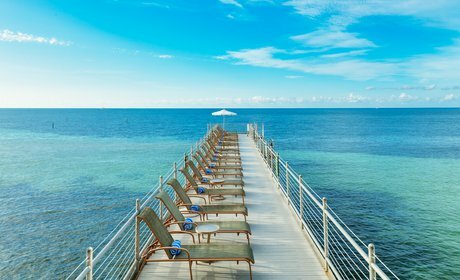 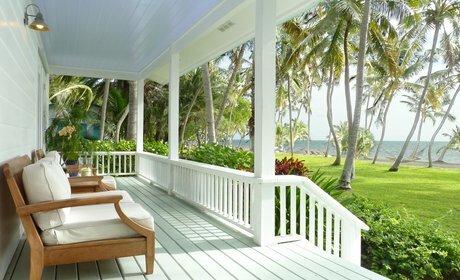 Located in the heart of Key West, The Marker is a new beachfront property that offers luxury with incredible views. 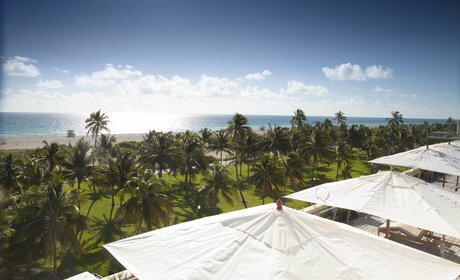 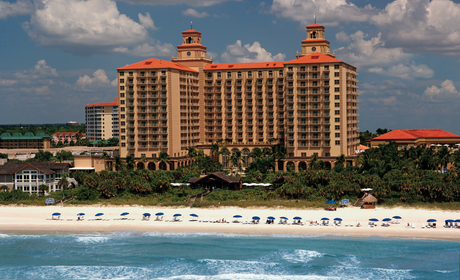 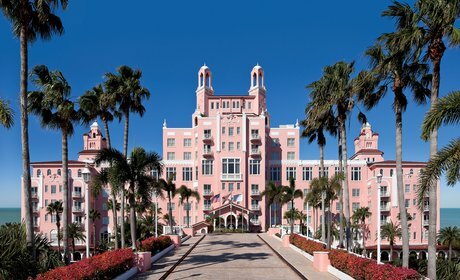 Experience modern luxury at The Miami Beach EDITION, a beachfront resort located in the historic heart of Miami Beach. 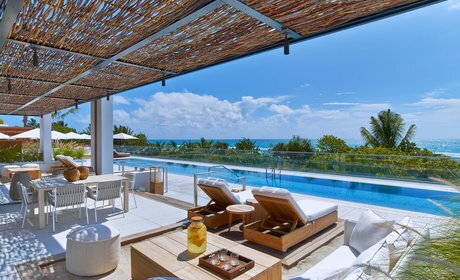 Soho Beach House is an exclusive private members club, hotel and spa overlooking the ocean on the historic site of the Sovereign Hotel. 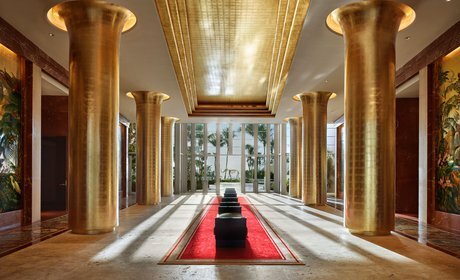 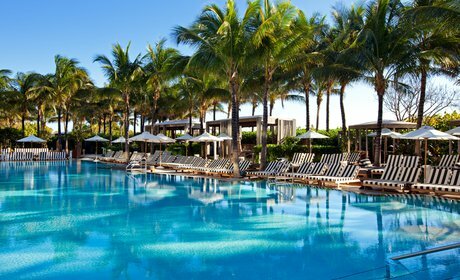 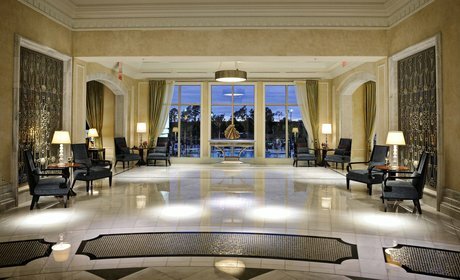 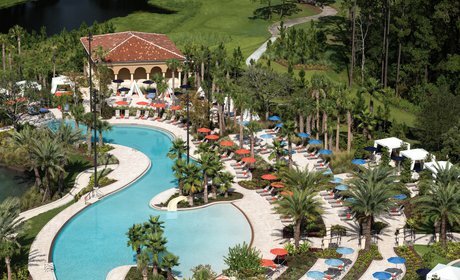 The St. Regis Bal Harbour Resort offers an unrivaled elegance, intuitive service and seductive amenities.